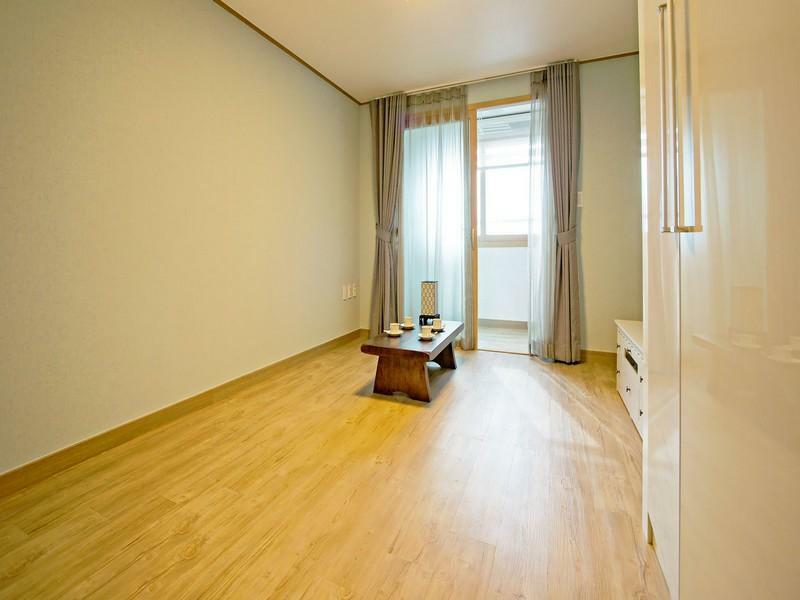 ﻿ Seogwipo Daon House, Jeju Island | FROM - SAVE ON AGODA! Have a question for Seogwipo Daon House? 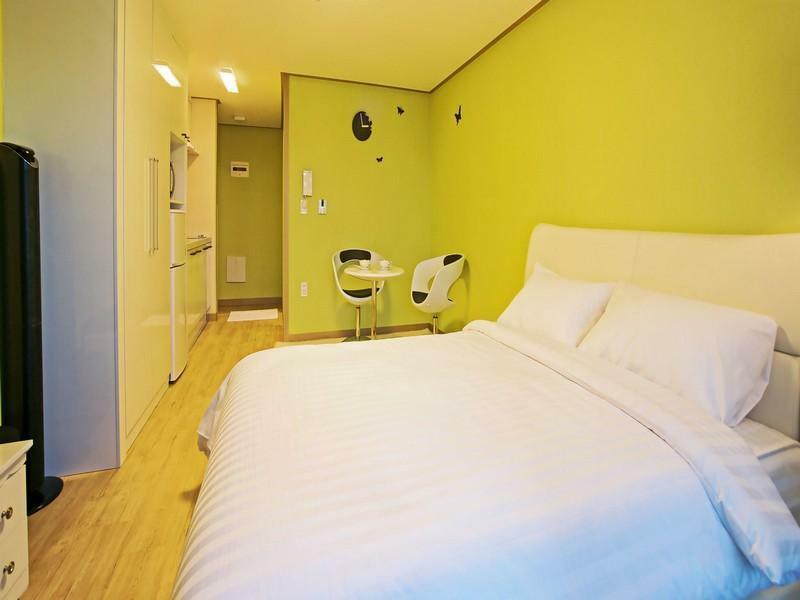 Whether you're a tourist or traveling on business, Seogwipo Daon House is a great choice for accommodation when visiting Jeju Island. Situated only from the city center, guests are well located to enjoy the town's attractions and activities. With its convenient location, the hotel offers easy access to the city's must-see destinations. 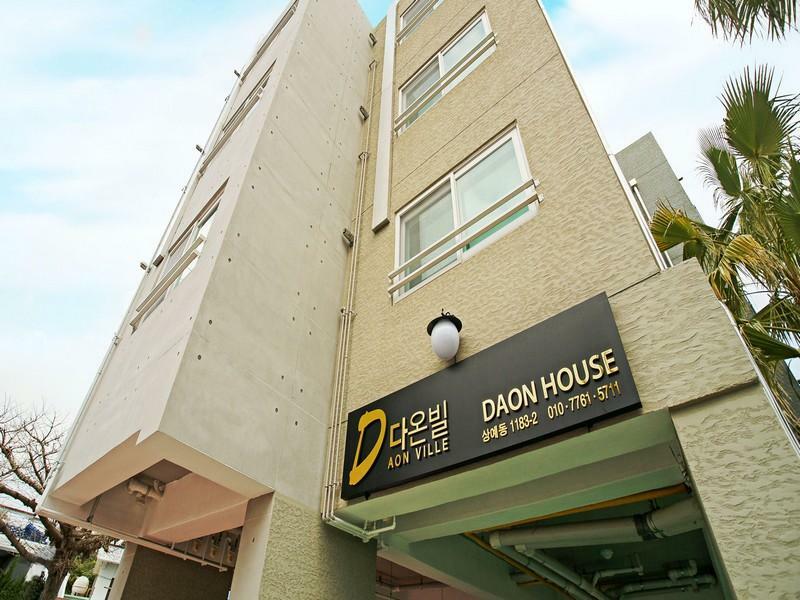 Seogwipo Daon House also offers many facilities to enrich your stay in Jeju Island. The hotel provides luggage storage, car park, newspapers, concierge, smoking area to ensure our guests the greatest comfort. Hotel accommodations have been carefully appointed to the highest degree of comfort and convenience. In some of the rooms, guests can find air conditioning, heating, telephone, television, kitchenette. Besides, the hotel's host of recreational offerings ensures you have plenty to do during your stay. 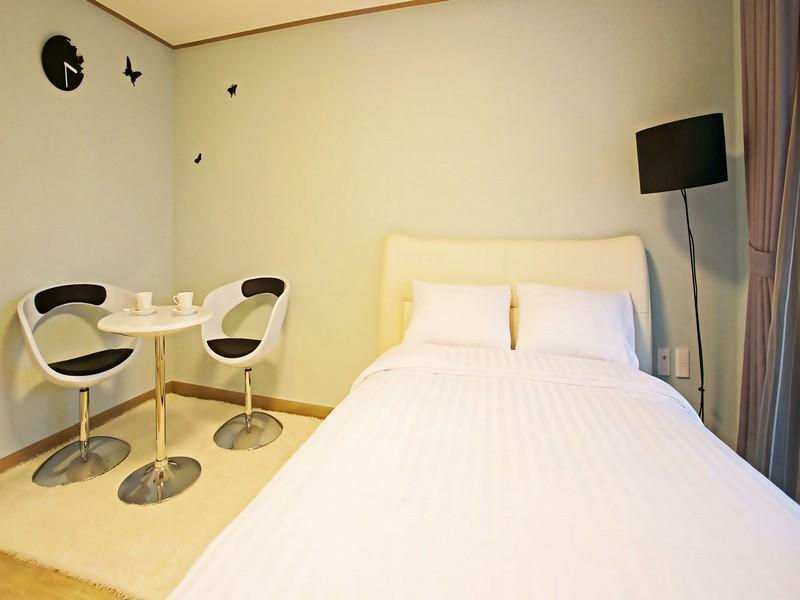 Seogwipo Daon House is your one-stop destination for quality hotel accommodations in Jeju Island.